Take a serious look at the great bulk lolly product range at Opera Foods' online gourmet store. 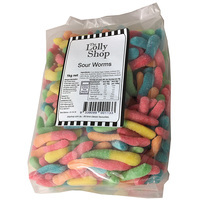 Opera Foods' online gourmet store features a growing list of The Lolly Shop brand bulk lollies in 1kg bags. 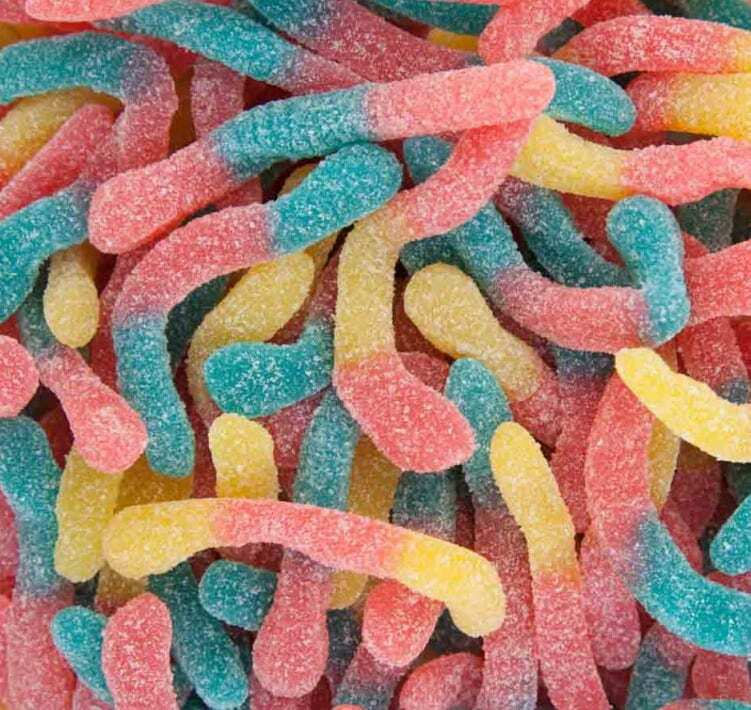 Our bulk buy confectionery in 1kg bags are perfect for kids parties and weddings etc where a lolly bar or lolly buffet can create a huge colourful impact that will please your guests. The Lolly Shop specialises in classical confectionery lines that are traditional favories and is able to offer them at very competitive prices. Locals can choose to pick up bulk orders to save on freight if they live in the Lake Macquarie/ Huner Valley region but we ship our products nationally via Australia post and courier companies at favorable rates. So if your planning a a special function and your would like to leave all your guests smiling and commenting favourably then consider a lollybar presentation where The Lolly Shop brand bulk 1kg bags of lollies can make a huge impact for a little money.